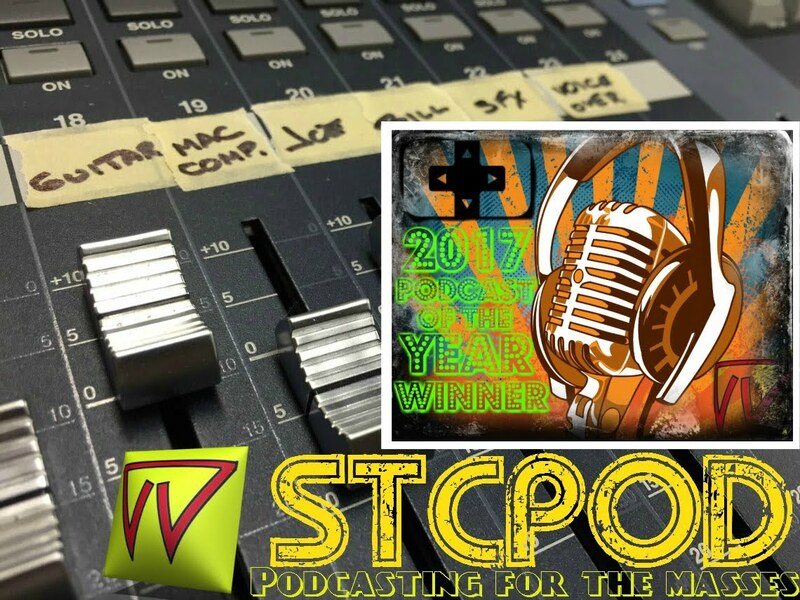 Start To Continue Podcast: STCPod #100 - We Made It !! 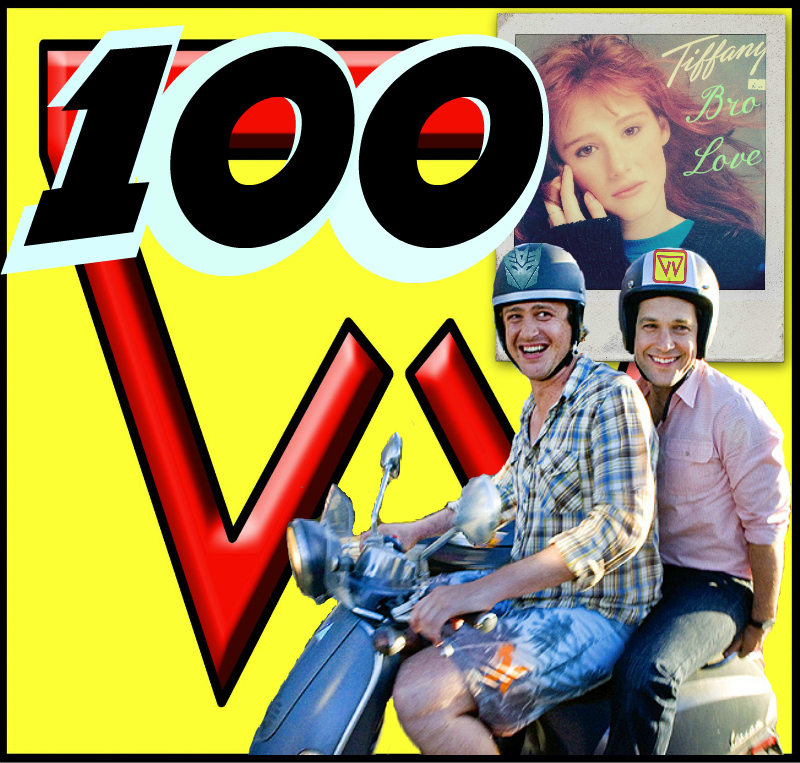 STCPod #100 - We Made It !! The boys of STCPod give thanks to the special guests and listeners that have helped them get to this point and also answer a bunch of submitted fan questions.